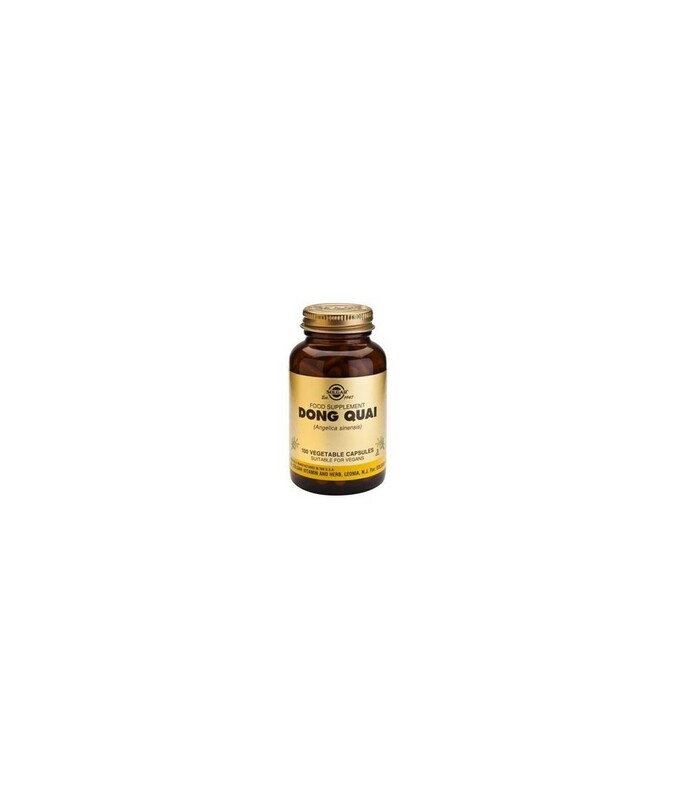 Mailny used as a female system toner, Angelica has also potential as a blood building agent. It helps blood circulation and stimulates the blood. Mailny used as a female system toner, Angelica has also potential as a blood building agent. It helps blood circulation and stimulates the blood. 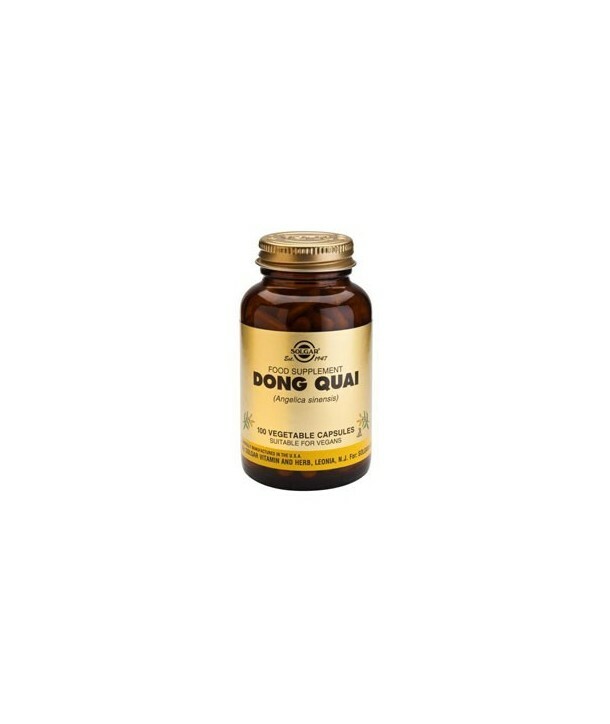 It has been traditionally used in premenstrual tension, irregular menses and to reduce the unpleasant symptoms of menopause.